Did you know that even a day past 35 and your doctor will diagnose you with “Advanced Maternal Age?” Nothing like being called old at 36 to make you feel, well … old! But despite this diagnosis, more women are waiting longer to have children these days, which I’m all for. Conscious conception is the way to go! However, if you are planning to add to your family past the age of 35 or even 40, there are important steps you’ll need to take so that when you’re ready, you can conceive with ease. First, let’s talk a little about exactly how your age affects your fertility. Every woman is born with a finite amount of follicles (immature eggs) in her ovaries (“baskets”). So from the moment you are born, all of your eggs (and therefore your potential children) are already inside of you (how wild is that?). When you ovulate every month, if the egg your follicle releases isn’t fertilized, your uterine lining will shed, resulting in menstruation. This also means that as you age, your eggs age with you. And as you and your eggs age, you are both inevitably weakened and damaged by toxins that flow through your body. So how do you preserve as many of these eggs as possible, and keep them healthy in the process? The answer is rooted in a complicated story that begins with a little hormone known as Follicle Stimulating Hormone, or FSH. FSH is responsible for stimulating your follicles and causing one of them to release an egg each month. The way this works, several follicles are stimulated, but only the most mature one will release an egg, and the other follicles that were stimulated will eventually die. If your body produces too much FSH, that means more follicles than necessary are stimulated each month, which also means that more follicles than necessary die off each month, resulting in reduced fertility over time for you. 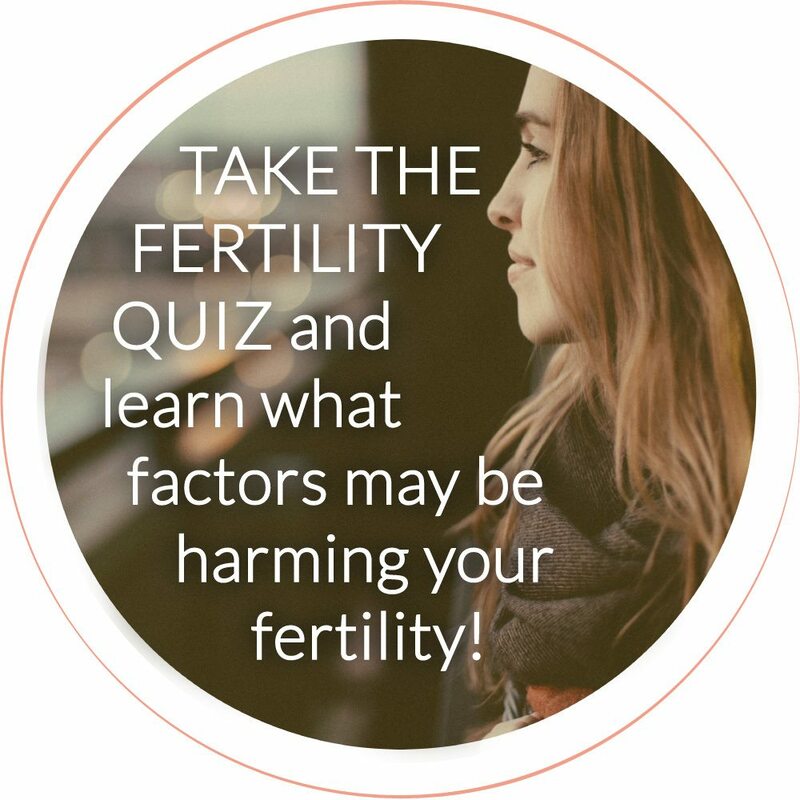 Conversely, if you have too little FSH, your follicles may not get stimulated enough to release an egg, meaning you may fail to ovulate at all. The takeaway here is that you need to be sure you have not too much FSH, but also not too little FSH, in order to stay fertile. That’s not the end of the story, however. Estrogen, another hormone, also affects your follicles. As FSH stimulates your follicles and causes them to grow, your ovaries release more estrogen, which tells your hypothalamus to slow down production of FSH because there are already enough follicles stimulated. 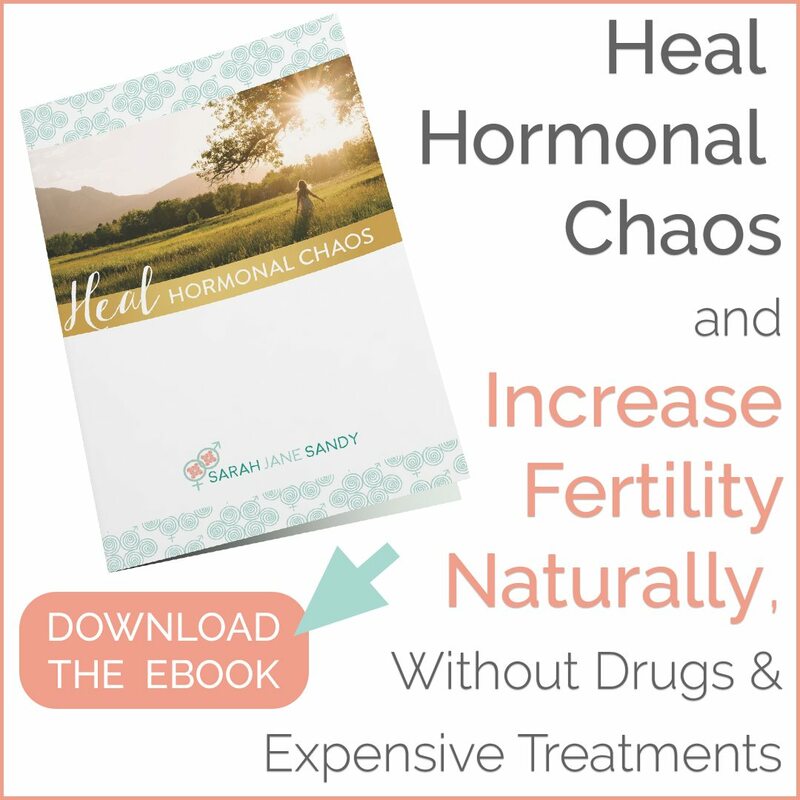 If your body produces too much estrogen, this will lower your FSH levels, resulting in a failure to ovulate. In addition to estrogen, there are two other regulators of FSH, called Inhibin B and AMH, which also reduce the production of FHS. The interesting thing about Inhibin B and AMH is that they are produced by the follicles themselves. Here’s where it gets a little crazy: Remember that all the follicles stimulated will die. The more follicles that die, the less there are to release Inhibin B and AMH to defend against FSH, leading to higher FSH levels and fewer follicles, which means fewer eggs to release over time. This creates a cycle which eventually results in depletion of all of your follicles and the onset of menopause. The point of explaining this wacky and confusing drama of follicles vs. FSH is to show that the most important thing you can do to preserve your fertility is to preserve as many follicles as possible, postponing menopause for as long as possible. Because your follicles are functioning at the cellular level, you’ll want to not only work on balancing your hormones (the delicate monthly dance between FSH, Estrogen, Inhibin B and AMH), but also on your cellular health (remember that your follicles will age as your and your cells age). The bonus is that the healthier your follicles and cells are, the healthier your fetus will be, and the healthier your baby will be. So how do you keep your FSH balanced, AND improve the health of your eggs? There are many different supplements that can help balance your hormones and keep your eggs healthy. I’ve listed several of my favorites here, but if you have questions and want more, let’s talk! One critical way your cells (and therefore your eggs) become damaged is through free radicals (i.e. inflammation). When antioxidant levels in the body are lower than those of free radicals, due to factors like poor nutrition or lots of incoming toxins, the immune system is overloaded and aging occurs more rapidly, including the aging of your eggs. My favorite all-in-one supplement to get a hearty dose of antioxidants is Detox Antiox (take 2 capsules per day). I also highly recommend liposomal glutathione on a daily basis. Glutathione is one of the most powerful antioxidants naturally produced in the body, as it protects virtually every tissue. Adding CoQ10 is also key for preserving fertility. Ubiquinol has been shown to inhibit DNA oxidation (damage from free radicals). A study published in Fertility and Sterility showed that supplementation of CoQ10 daily by older women improved both egg quality and fertilization rates. Cells need to have a steady and constant supply of oxygen in order to function properly and stay healthy. This process is called oxygenation, and it’s affected by many factors, including your nutrient intake. Iron deficiency is one of the more common types of nutrient deficiency, and can lead to anemia, which means you don’t have enough red blood cells to transport and incorporate oxygen into cells. Taking Chelated Iron is helpful for improving egg quality and Vitamin C helps with iron absorption, and should be taken at the same time. Remember that your cells, and therefore your eggs, are damaged by toxins flowing through your body, which include chemicals that can be found in plastics, cosmetics, pesticides, cigarettes, etc. These chemicals are also endocrine disruptors, which throw your hormones out of whack and disrupt the delicate FSH, Estrogen, Inhibin B and AMH cycle, so reducing your exposure to them doubly protects your fertility. Click here to read my detailed post about how toxins can impact fertility. Obviously easier said than done, but stress can negatively affect your overall health and fertility, and there are many simple lifestyle changes you can make that will help reduce it. Practice managing your daily stressors with tools like restorative yoga, long slow walks in nature, hot baths, massage, and whatever brings your unique soul pleasure! Any changes you can make, even small ones, will have an impact. This may be one of the most important things you can do to optimize your fertility health. 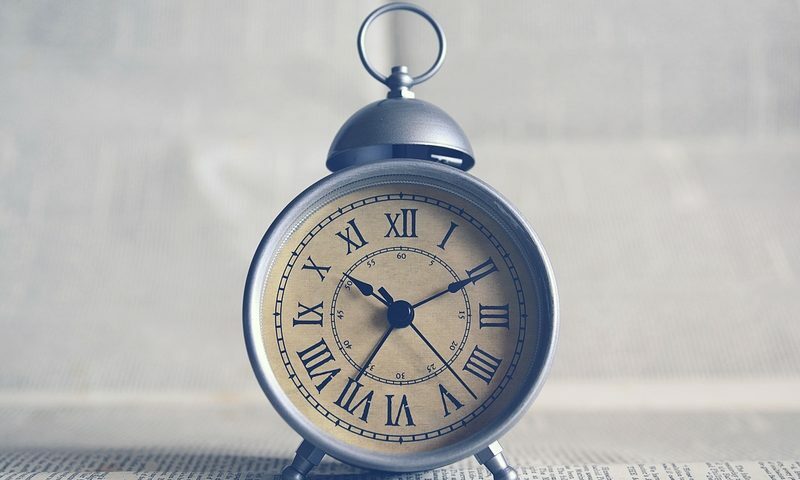 Getting a full 8-10 hours of sleep every night is another way to offset stress. Consistent, adequate, and unmedicated sleep is critical. I suggest sleeping in a dark, quiet room. Remove all electronics and gadgets, and get to bed early! Engaging in some daily exercise outside will help you get better quality sleep as well—and exercise is GREAT for managing stress! You’ll want to stick to whole, anti-inflammatory, nutrient-dense foods: wild-caught fish and seafood, grass-fed and grass-finished meats, healthy fats and oils, a rainbow of vegetables and fruits, safe fermented foods, bone broth, and plenty of filtered water. A serving of high quality protein such as 100% grass-fed beef, lamb, bison; wild caught fish and seafood; organic, pasture-raised chicken, turkey, duck, pork, and eggs. Purchase the highest quality protein you can afford. Some fermented vegetables like kimchi, sauerkraut, and naturally fermented pickles. Finally, round out the meal with clean fats from coconut oil, grass-fed butter or cultured ghee, avocados, olive oil and/or raw nuts & seeds. Your supply of eggs can be decreased more quickly over time if your hormones are out of balance, and if your are exposed to too many toxins. You can maintain the health of your eggs by making by making lifestyle changes, eating a proper diet, and taking certain supplements. Do you plan to wait until after 35 to have kids, or are you over 35 and trying now? Have you made any lifestyle or diet changes to try and preserve your fertility? ? Looking to have a more in-depth conversation about saying goodbye to your migraines? Schedule a consultation with me!